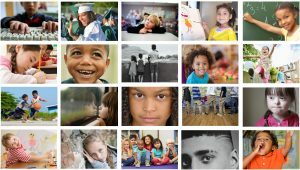 Attendees at this month’s Community Convening were greeted with a slideshow of children’s faces — smiling, playing, reading, interacting — as a reminder that Norwalk is a Collective Impact Community, working together to enrich and improve the lives and futures of all Norwalk’s children and youth, from cradle to career. Data points, which help drive action plans and workgroup agendas, were also displayed on the big screen. 86% – The percentage of this year’s kindergartners that attended preschool. Why it matters? Preschool provides a foundation for learning, both socially and academically. Over 40% – The number of students who participated in a TEAM Summer member program. Why it matters? All young people experience learning loss when they do not engage in educational and enrichment activities during the summer months. 83% – The percentage of rising 10th graders who have earned 25% of the credits required to graduate high school. Why it matters? Students not achieving 25% credits in freshman year have lower likelihood of graduation. Anthony Allison, Norwalk ACTS’ Executive Director, welcomed the diverse group of community leaders, parents, educators and administrators, as well as new attendees, thanking them for their dedication to the tremendous work taking place throughout the community. 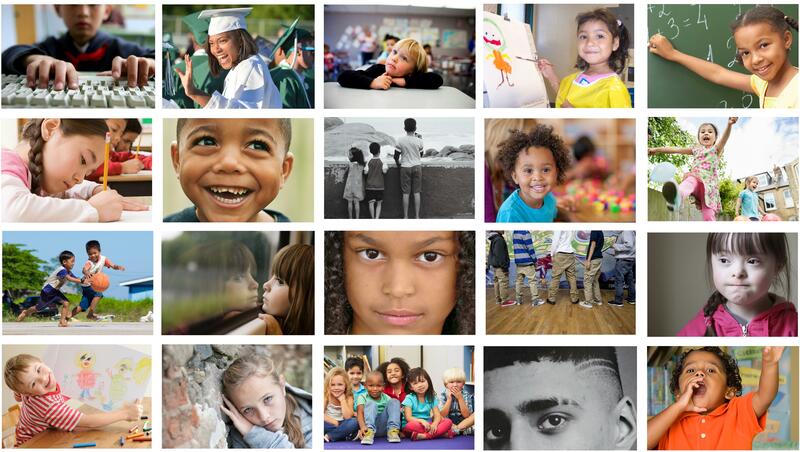 “We are proud to call ourselves a Collective Impact City, working in support of all children… I don’t care what your title is. What I care about is your commitment to do this work,” said Anthony. 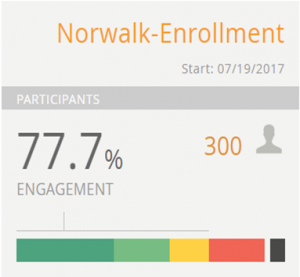 One of Norwalk ACTS’ community outcomes is ensuring all Norwalk high school graduates are career-ready with a college degree or professional certification. Data shows that a significant number of students finish high school, enroll in higher educational institutions but do not show up the first day of class. To address the problem, Suzanne and her team implemented a summer texting pilot program, with the support of a Title V: Hispanic Serving Institutions Grant, Harvard Business School Community Partners and Norwalk Community College Foundation. Using the Signal Vine Platform, the NCC team communicates with incoming students through text messages about placement exams, immunizations, transcripts, financial aid applications, FAFSA deadlines and other important information. Students who don’t have someone in their lives helping keep track of these important steps can often fall through the cracks, explained Suzanne. Unlike mass communications, text messages can be personalized for each student, based on his or her individual circumstances. Research also shows that students are often more comfortable using technology to solve problems than by speaking directly to administrators. For example, one NCC text read, “Hi Ryan! We’re glad you applied to be part of the NCC family…Have you taken your placement tests yet or submitted qualifying SAT/ACT scores to determine your English & Math placement for the fall? Reply yes/no.” Ryan responds “YES,” and gets a reply, “That’s great to hear! You’re one step closer to joining us in the fall.” If he had answered “NO,” he would have been provided next steps to complete the task. 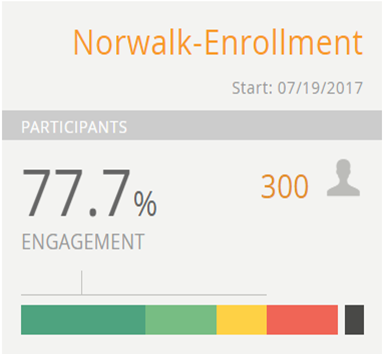 The pilot has been extremely successful, with more than 77% engagement results and a 49% increase in completed registrations prior to the first day of class. “Students just want to know that someone is there to support them,” concluded Suzanne. Paula Palermo, Norwalk ACTS’ Data Director congratulated NCC on its pilot, noting that in the Spring, we know which upcoming grads have indicated NCC as their chosen school. Sharing that data with NCC would enable them to start communicating with the students earlier in the registration process. Paula also added that this technology could have other applications within the community in support of children, such as reminders about early Kindergarten registration, as well as support in other transitions, 5th grade to middle school and 8th grade to high school. Rev. Lindsay Curtis, Norwalk ACTS’ Advisory Board Chair described Norwalk ACTS as an organization that has come a long way in the past three years. “We have been in the process of evolving as an organization…and as we evolve, we realize that we need to be a bit more independent,” he said. More specifically, Rev. Curtis described the transition currently underway that will lead to Norwalk ACTS becoming a 501(c)(3) organization with newly drafted bylaws and a new Board of Directors by the end of the year. Rev. Curtis added that the Advisory Board has played a critical role in the support of Norwalk ACTS and its members’ work, thanking Stepping Stones’ Executive Director Rhonda Kiest for serving as Anchor and fiduciary organization for Norwalk ACTS. Another important step in Norwalk ACTS’ evolution is asking the community members to sign the new 2017 Memorandum of Agreement (MOA), signifying their commitment to the partnership, Norwalk ACTS’ mission, the principles of Collective Impact and the StriveTogether methodology. “We have learned that there is even greater strength in our Membership than we even knew,” said Anthony. 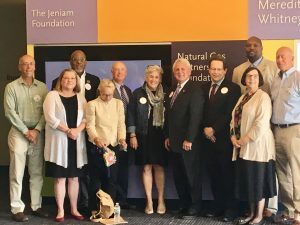 “There is a willingness to be accountable and responsible for the actions we take as a community to improve the lives of all children.” He then invited Mayor Harry Rilling, Superintendent Dr. Steven Adamowski, and the entire Advisory Board to come forward and sign their MOA, followed by the Norwalk ACTS Backbone Staff. Members of the community also signed as either a Voting Member (if they are head of an Organization/Agency/Corporation or a designee or individual) or a Non-Voting Member (if they are employed or associated with a Norwalk ACTS member Organization/Agency/Corporation) For MOA Frequently Asked Questions, click here. 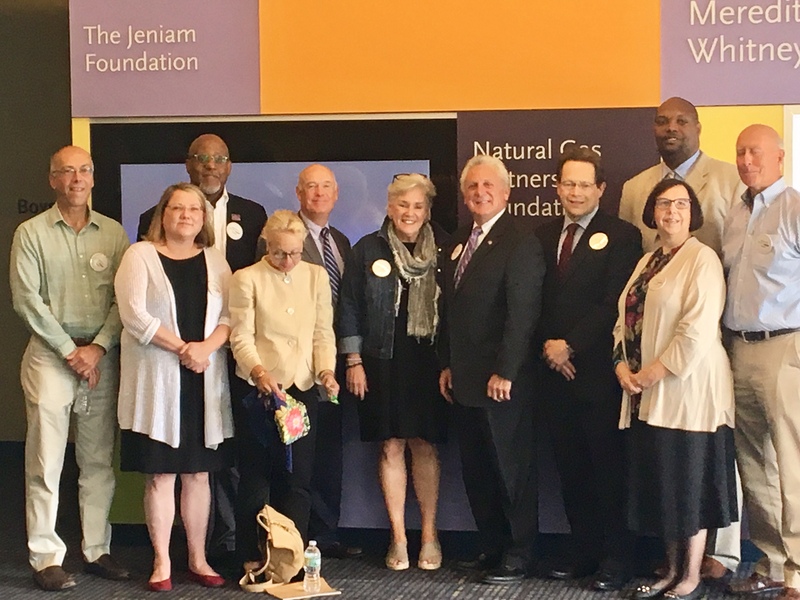 Nominations will be accepted for the new Board of Directors this fall, a slate will be presented to the membership and Voting members will cast their ballots in December. Anthony encouraged everyone to become a member of Norwalk ACTS, get involved in the Collective Impact movement, come to a meeting, join a workgroup or support a child in any way they can. The next Community Convening will be held on Tuesday, December 5, 2017 at 9 am.